The EC-Council created this certification for any computer user whether they are in IT or a normal employee. 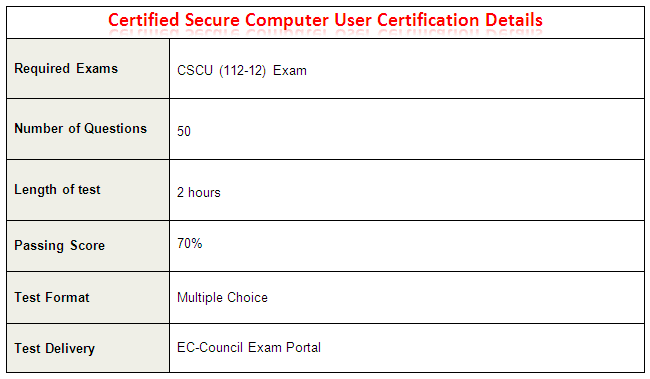 This certification would be a good compliment to the CompTIA Security+. How can I earn the CSCU certification? 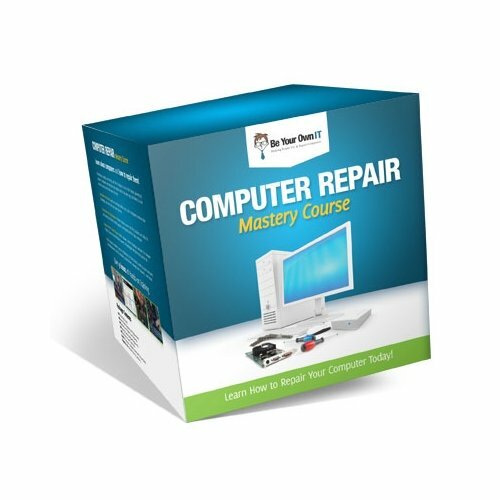 There is only one exam you will need to pass in order to earn this certification. To schedule this exam you will need to contact your Accredited Training Center. The EC-Council provides a 14 hour course (www.eccouncil.org) which covers the topics you need to learn in order to pass the exam. 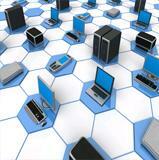 This certification is a great start for an IT career in security. After this exam, if you decide to pursue the Security+ you will notice a little more challenge in the topics covered. 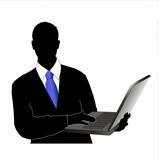 You have to remember that the CSCU is offered for normal users along as IT individuals. 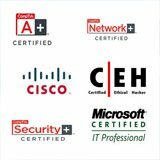 It is a certification that introduces the essential computer security fundamentals. Make sure you practice what you learn in order to stay fresh and ahead of the competition. Keep the motivation going and keep learning. The CSCU covers security in using the Windows 7 operating system. Here is a link to download a free trial that you can use to study and practice. 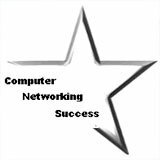 I recommend you use a virtual machine software like VMware player or Microsoft Virtual PC because it will let you run Windows 7 and other operating systems on your existing machine without using multiple computers. This is how I study and practice my certifications and I save money on hardware costs while at it.